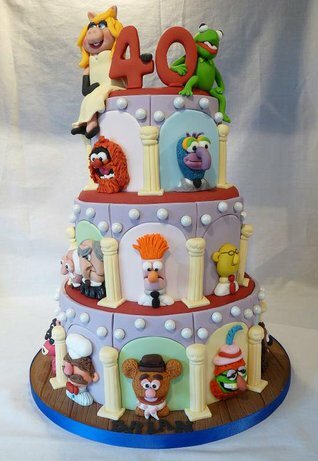 I hope you enjoy looking at the cakes I have already made and remember if you do not see what you are looking for then send me an email with your idea or call to discuss. It is always best to put your order in as soon as possible to avoid disappointment. If you wish to discuss any ideas or designs then please do not hesitate to contact me. 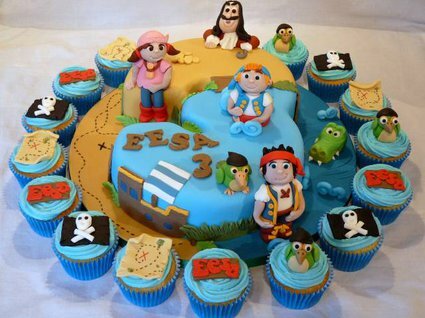 Grace's Party Cakes has been created to deliver quality cakes at reasonable prices. 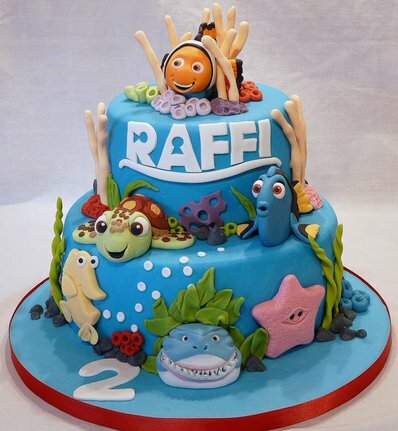 I take great pride in providing detailed and eye catching cakes that children and adults alike will love.